Tommi Transport will take care of the logistics, transport and timely delivery of your bus or bus fleet when you secure our bus transport service. We have over 15 years in the industry, and we place an emphasis on professionalism and skill, making our drive away services the superior way to transport. 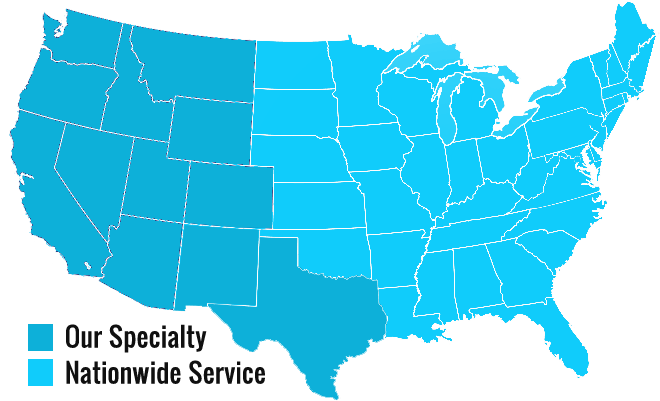 We specialize in the delivery of vehicles anywhere in the US. Wheel location, width, and weight are all factors that make driving a bus a unique experience that requires a specific set of skills. Each bus is driven by an experienced, fully insured and appropriately licensed driver who has spent tremendous amounts of time handling big vehicles. 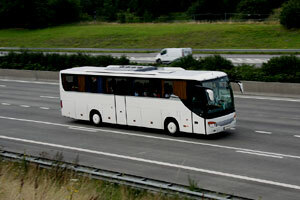 Each driver knows how to provide the proper maintenance demanded by high-tech buses. Tommi Transport delivers vehicles on time and gets them there safely. We do not put buses on carriers or trailers, nor do we tow them. From fueling to cooling stops, Tommi Transport has you and your buses covered. When driving city transit buses on-road, special handling is required. Each driver must perform fluid level checks, cooling stops, and tire inspections at periodic intervals. City transit buses are an investment for the city and its residents, and we respect this investment with careful handling of every bus we transport. If you’re looking to transport a bus – or fleet of buses – from the manufacturer to the dealer, look no further than Tommi Transport for dependable drive away service. Our drivers are licensed and fully equipped to safely handle any size school bus you send our way. Our professional, experienced driveaway team can drive any bus you need to be transported as long as the bus is drivable, currently licensed and registered. Don’t entrust your vehicle to a run of the mill drive away service. Ensure your bus arrives on time and in the condition you left it by choosing Tommi Transport. We provide personal, courteous service to each and every client, and we hire each driver based on his or her high level of skill and professionalism. Call us today and experience the Tommi Transport difference.